Protect yourself from the pain and inconvenience of Number Plate theft with Ford Anti-Theft Number Plate Bolts. 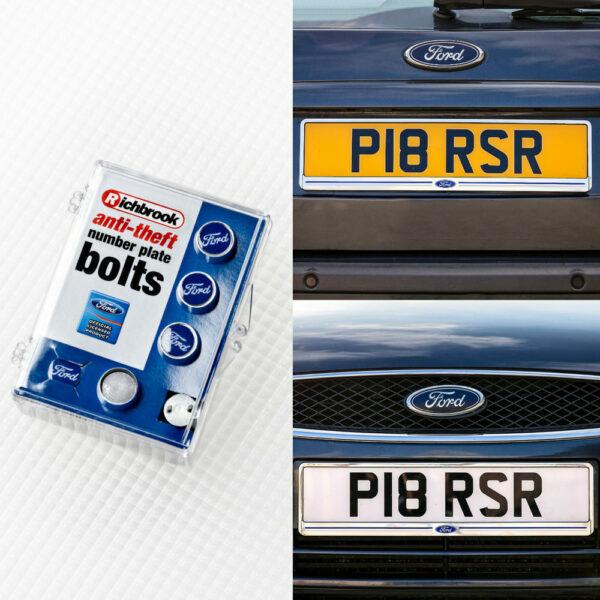 Number plate theft is becoming an increasingly common crime; Using special ‘spinning security sleeves’, these high security fixings will protect your vehicle identify and stop you from becoming a victim! The Ford chrome finish Number Plate Surround is simple to fit and is a great finishing touch for the front and/or rear of your car. 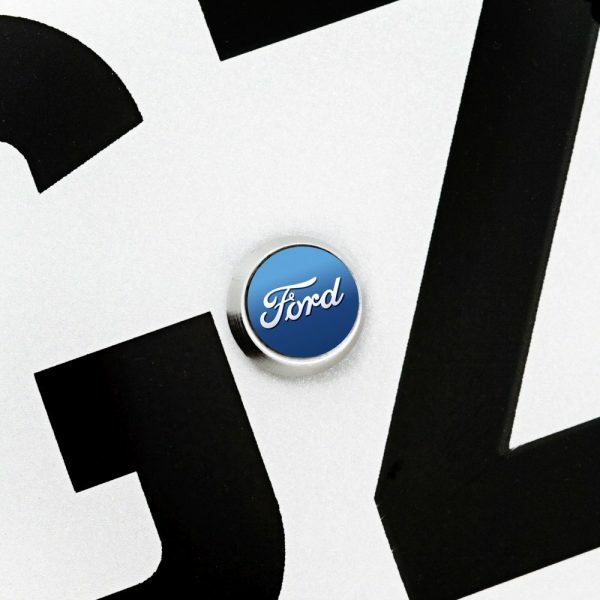 Add the finishing touch to your car key with a Ford Keyring! 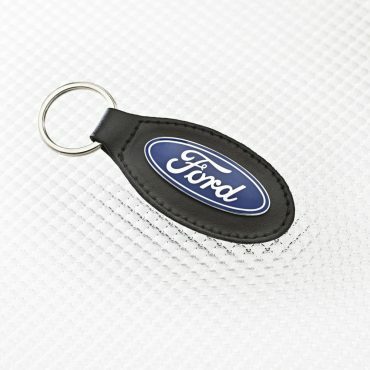 The finest Italian leather with a cushioned insert makes it a touch of class for any car key and Ford enthusiast. 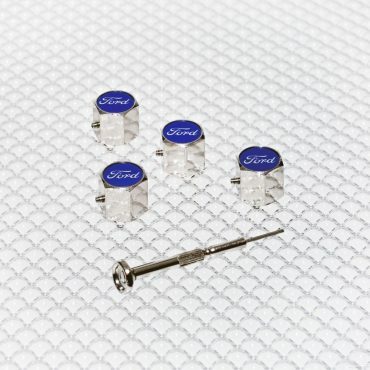 The Ford Anti-Theft Valve Caps not only look the part but have a pretty good chance of staying on your wheels rather than ending up on someone else’s! 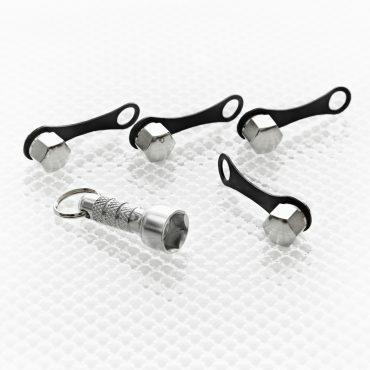 A small stainless steel grub screw tightens onto the valve stem to lock into place (tools included). Grease prior to tightening onto the valve stem. 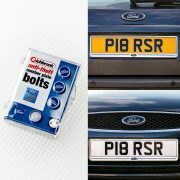 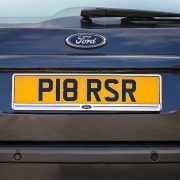 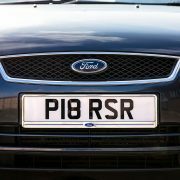 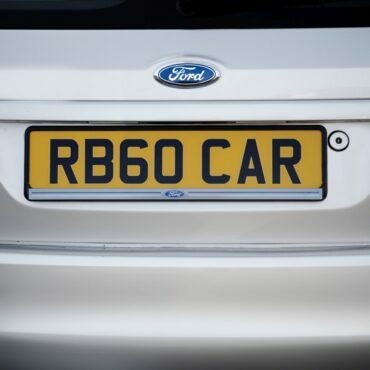 The Ford Number Plate Surround is simple to fit and is a great finishing touch for the front and/or rear of your car. 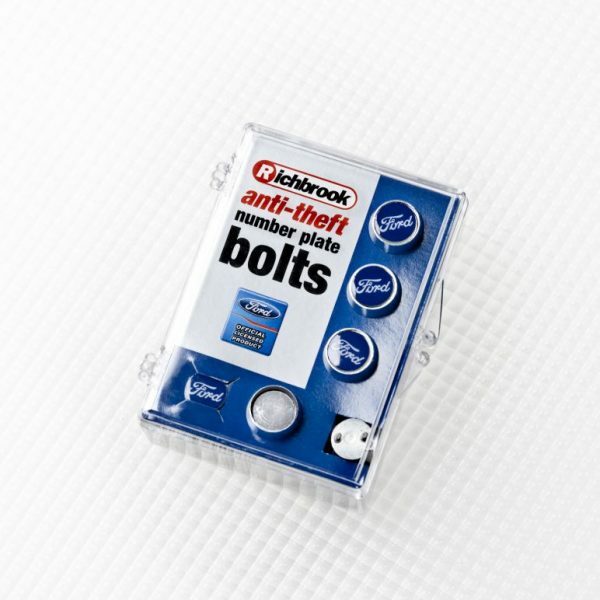 Manufactured from top quality ABS plastic, it can be fitted using the existing screws or the double sided sticky pads supplied meaning no drilling required. 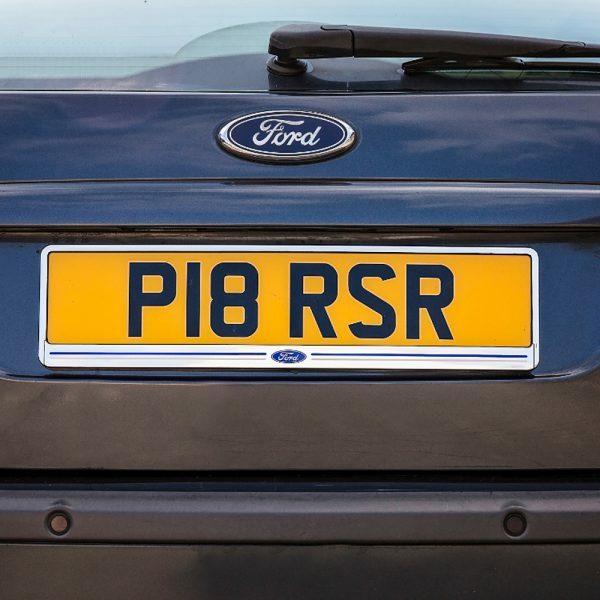 It has a clip-off front for easy pate change.